Pandas are cuddly bears beloved by many animal lovers. Panda fans are serious about their love too! If you have a panda lover in your life, you know they love to get clothes, jewelry, and gifts of their favorite animal. Sometimes it’s hard to find creative or meaningful panda gifts that they don’t already have. Have no fear! We have rounded up 10 adorable, fun, and creative panda gift ideas that will surprise and delight your loved one. While you can’t have a panda as a pet, this is the next best thing. This 12″ Giant Panda stuffed animal comes with a baby cub, kicking the adorableness up by a million. Made from soft, high-quality material, this is a great gift for babies, kids, and adults who want a cuddly panda of their own. This is a unique and fun gift any panda lover will adore. This bank looks like a cardboard box. When you place a coin on the box, the panda pops out and says “Hello!” Then he grabs your coin and says “Thank you” before disappearing again. This gift is great for teaching children about savings or makes a fun desk toy for a working professional. If you’re looking for a totally unique gift, this necklace is a great choice. Handmade by Cherry Love Designs, each piece is completely unique. 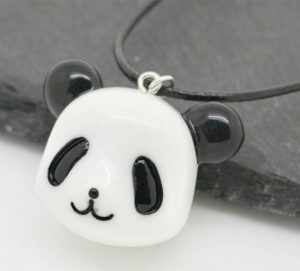 The panda charm is sculpted from polymer clay. After baking, she adds the details with acrylic paints and pastels. Since each are made to order, you won’t find anything like this in stores. This is a cute gift that adds some extra fun to a normal morning routine. This 12 oz. mug features an adorable illustrated panda face on the side and a matching spoon. Fully ceramic it is dishwasher safe but not microwave safe. Add in some of their favorite coffee or tea to make this a gift set they’ll really appreciate. This comfy cotton t-shirt has an illustration of a panda with the word “herbivore” above it. This is a great gift for vegetarian and vegan panda fans. Make your gift complete by including coloring supplies like markers, colored pencils, or pens. This is an absolutely adorable panda gift to add to any home. These ceramic panda salt and pepper shakers feature two kissing pandas with magnetic inserts that help them hold their kiss. These shakers are great to display on a kitchen counter or dining room table or on a shelf. 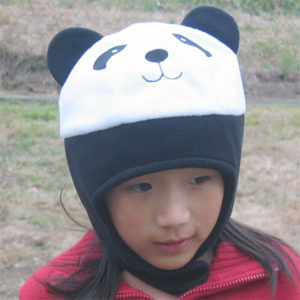 Handmade by Dinky Dimples, this adorable panda hat is super soft and extra warm. Available in four different sizes, this is a fantastic panda gift idea for young or old panda lovers. The ear straps keep you extra warm in cold weather and also help you look even more like a panda bear. 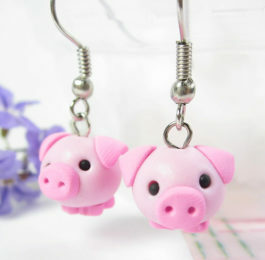 This is a fun gift that can add some whimsy to any formal outfit. These adorable bamboo and panda print ties come on a navy blue background. This is the great gift for the man in your life who love panda bears. If you’re still looking for panda gift ideas, this is a great gift all panda lovers will enjoy. 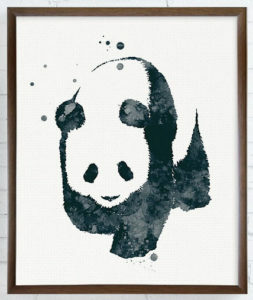 This print is handmade on archival paper, based on the original watercolor artwork “Hey Panda” by Miao Miao Design. 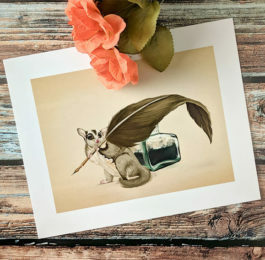 Buy the print directly from the artist and get a unique piece of art you can’t find in stores. Socks are a traditional gift to give, especially for Christmas. But this year you can kick it up a notch with these awesome panda socks. Featuring illustrations of little pandas and bamboo, these socks are fashionable and fun. One size fits most. This is a great panda gift idea for students and writers. This gift set comes with 12 bamboo pencils, a panda pencil case, eraser, pencil holder, pencil sharpener, and a keychain. Add on this panda journal and this will be a unforgettable gift. Add some cute and cozy to bedtime with this panda gift. These light blue pajama pants feature a print of illustrated panda bears. 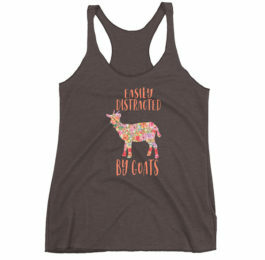 Made from ultra-soft fleece, they’re availability in a variety of sizes from extra small up to 3X plus size. If the person you’re shopping for is a reader, they’ll love this gift. This is a set of 8 magnetic page markers. Each one features a cute panda face. These markers are perfect for students to use in textbooks or for any reader to use in their favorite book. Everyone should own a deck of playing cards and panda fans should own this special deck from Bicycle. These specially designed cards feature adorable panda and bamboo illustrations on the face cards and the backs have a panda pattern. Perfect for playing any card game or doing magic tricks. These make a great stocking stuffer as well.